The engineering faculties have had their way against the VC, scarcely realising that a quota for “Bengal’s own”, as it were, accords short shrift to rankings in the Joint Entrance Examination merit list, a test that is now open to all-India competition. Jadavpur University’s decision to reserve 90 per cent of the general category seats in the engineering faculties for domiciles makes it almost a provincial institution that is at the threshold of being awarded the “institute of eminence” tag. It is hard to escape the conclusion that the outlook is narrow though its ambition stretches further afield, and justifiably so given its academic excellence. This is quite the most charitable construct that can be placed upon Monday’s decision of the executive council to fix the domicile quota, one that flies in the face of the Vice-Chancellor’s stout rejection of the proposal. The engineering faculties have had their way against the VC, scarcely realising that a quota for “Bengal’s own”, as it were, accords short shrift to rankings in the Joint Entrance Examination merit list, a test that is now open to all-India competition. Even at the mildest estimation, this betrays parochialism on the part of the executive council, an attitude that ought to be anathema in one of the country’s finest institutions. Very cogently did the VC, Professor Suranjan Das, turn down the proposal on “domicile quota” clothed with the argument that quality must be the “mainstay of a university seeking the institute of eminence” embroidery, which envisages a grant of Rs 1,000 crore over five years. That quality will now be sacrificed at the altar of the domicile. In the net, the prospects of candidates, who fare better in the entrance exam, will be restricted to the remaining ten per cent of the seats in every faculty. This is ridiculous, to say the least. The faculties have scarcely realised that domicile-based reservation denudes the importance of the entrance examination, and almost deliberately so. The demand for 90 per cent reservation for students from Bengal is preposterous. It presupposes that meritorious candidates from other states cannot be assured of admission even if they score higher marks in the JEE. Provincialism is a new spin on the reservation policy, based on the socio-economic criteria since Independence. The argument proffered by the faculties holds no water, specifically that seats at NIT Durgapur and IIEST Sibpur were slashed after they were upgraded ~ “From that perspective, JU needs to fill the void with a domicile policy,” is the specious reasoning. This is proceeding from conclusion to premise to buttress what must appear to be facile logic. 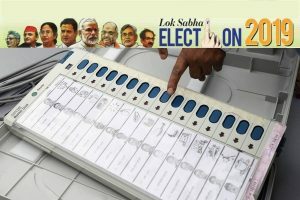 If indeed Bengal has lost 75 per cent of the seats in civil engineering and 42 per cent in chemical engineering, the reason is because candidates from this state have not performed suitably in order to rank sufficiently high in the admission merit list. The perceived discrepancy between “sons of the soil” and “outsiders” cannot be addressed with a strained dose of provincialism. 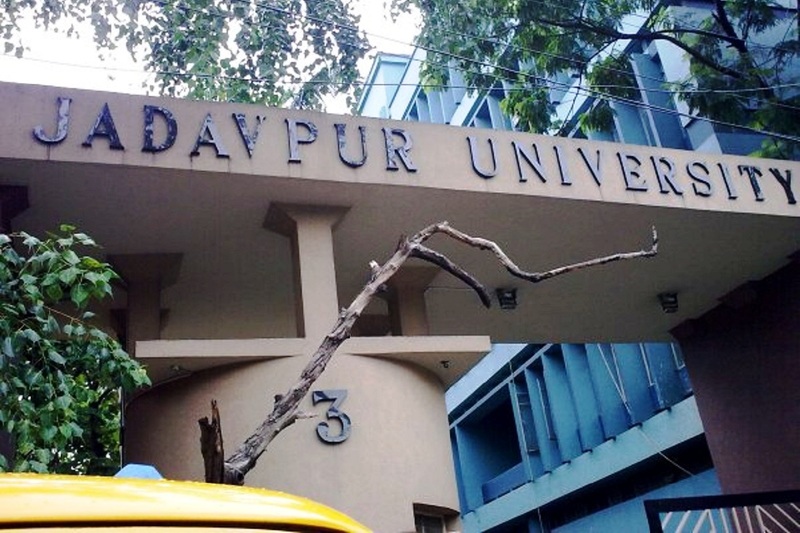 A domicile quota might impede Jadavpur University’s attempt to be recognised as an institute of eminence. This ought to have been realised by the faculties that played to the gallery of locals.